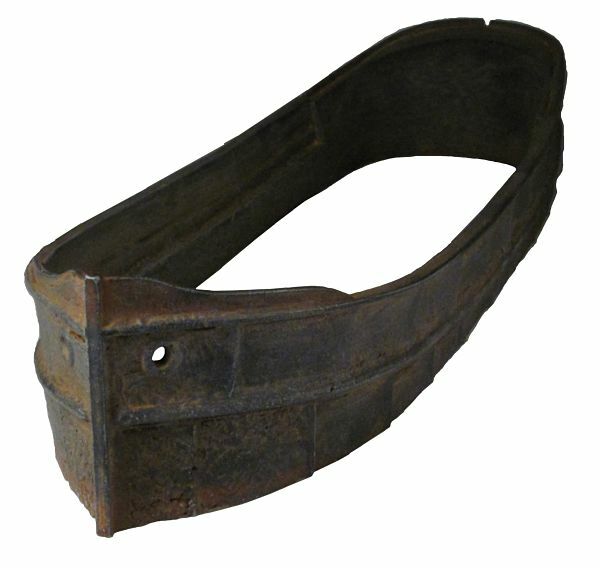 A great starting point for your derelict ship boneyard, this great looking, rusty hull casting can be used in a variety of scales as well as to build a variety of ships or would look good sitting on its own, rusting away. Heavy rust texture cast in place. Unpainted, resin casting. Would pair great with the HO 1:87 Scale Rudder Assembly. 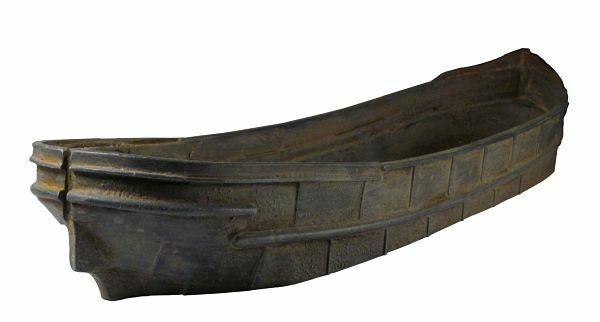 Approximately 11" long by 2 7/8" wide. The height is 1 5/8" at the highest point. +$2.00 extra for shipping weight.